Relentless suspense and pitch-perfect medical details make Weapon of Choice a knockout, a truly infectious thriller you won’t be able to put down! Authentic, insightful, and incredibly scary – everything a powerful medical thriller should be! 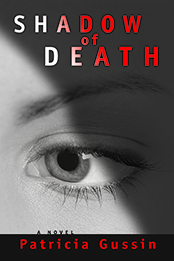 Fans of Robin Cook and Michael Palmer will be riveted by this cautionary tale – and fans of fast-paced suspense will be checking their pulse as they fly through the pages. 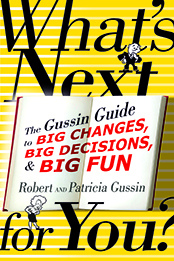 Patricia Gussin really knows how to spin a story that makes you really, really afraid of the what ifs. She did her homework and got the right groundwork to make her novel so realistic. 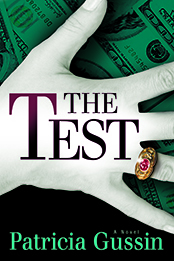 This is a shocking novel that will really make you think this could really happen at any time, in any city…a very fast moving story about greed, racial tensions and hatred. I highly recommend this book. Weapon of Choice is an easy-to-enjoy addition to the hospital-based medical thriller genre, a type of book which seems to be less common lately…fast-moving sequences…well-paced climax…From the opening scene, the author establishes her credibility to write medical-themed fiction. Though set in the recent past, Weapon of Choice raises very contemporary concerns about antibiotic resistance, bioweapons, and containment. 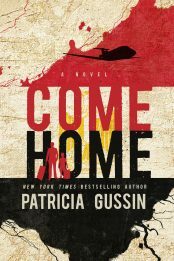 Switching setting and point of view with skillful pacing, Patricia Gussin builds enormous tension as time is about to run out to control the emergency in Tampa and thwart the plot in Atlanta. Strongly etched heroes and villains anchor a top-notch bio-medical thriller that rivals the best work of such masters as Robin Cook and Michael Crichton. Set in 1985, the doomsday premise of Weapon of Choice seems just as eerily possible today. 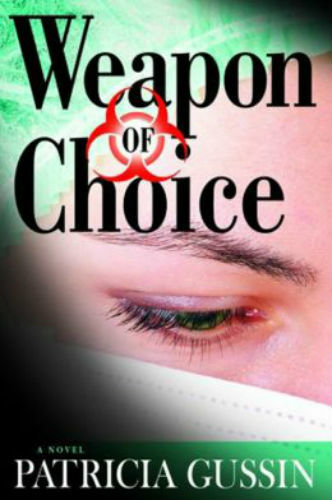 Weapon of Choice by Patricia Gussin, while written as fiction, could happen in real life…Our lives…Not a happy thought. 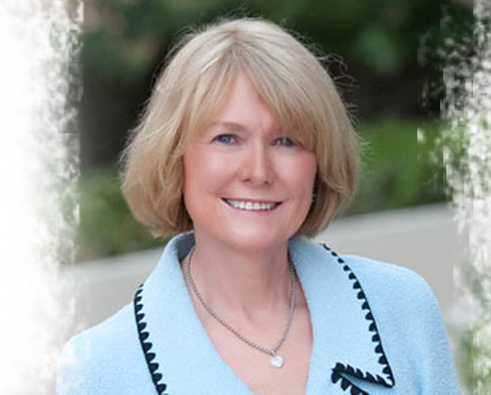 Gussin is a physician, which is evident from the book she has written. She writes with authority while producing a work of fiction that will haunt you…This is a compelling story that will have you flipping pages well into the night. Don’t miss Weapon of Choice. Weapon of Choice is a medical thriller that’s intriguing, compelling and tension-filled. 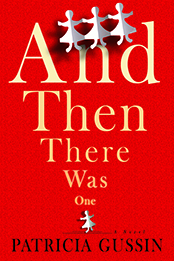 The twist and turns make the book exciting and will surely keep you on edge. 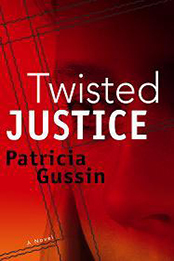 Kudos to Patricia Gussin for creating a book that’s truly a thriller— It’s like watching a thriller movie! Weapon of Choice is a medical thriller that’s intriguing, compelling and tension-filled. 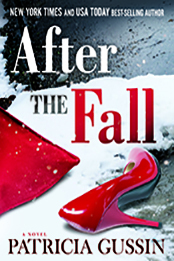 The twist and turns make the book exciting and will surely keep you on edge.